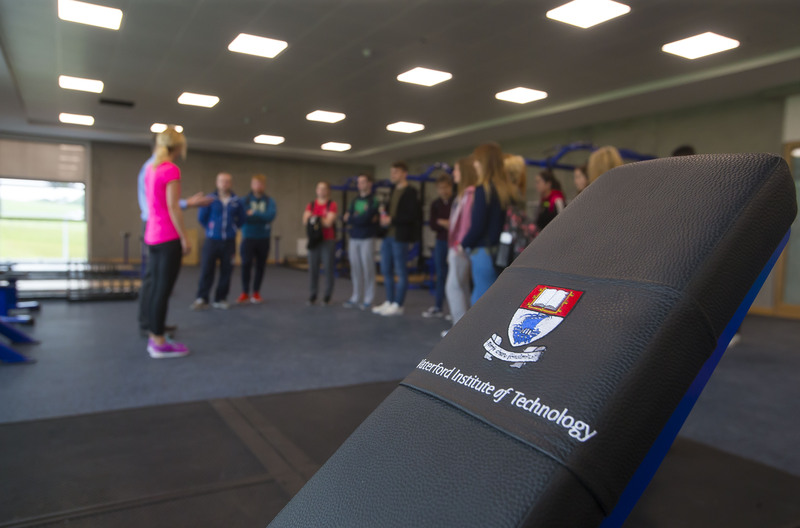 WIT Arena High Performance Academy is the first high performance academy of its kind in the South East of Ireland. The aim of the academy is to provide athletes in the South East region with elite training programs designed to give them the best possible chance of success in their chosen sport. Our program is perfect for athletes who are striving to transition from junior sport to the professional realm. The programs are also suitable for those who simply wish to lay the foundations for a life of health and fitness, who are looking to build character, confidence and self-esteem. The program divides athletes into two major age categories: Junior (ages 12-14) and Senior (ages 15-18). Comprehensive individualised Fitness testing reports – speed testing, yoyo testing, power output, endurance, strength, mobility, endurance. Dietary analysis ,sleep analysis, hydration analysis.